With the warm weather right around the corner, it is time to get into the mood for summer shows and events. 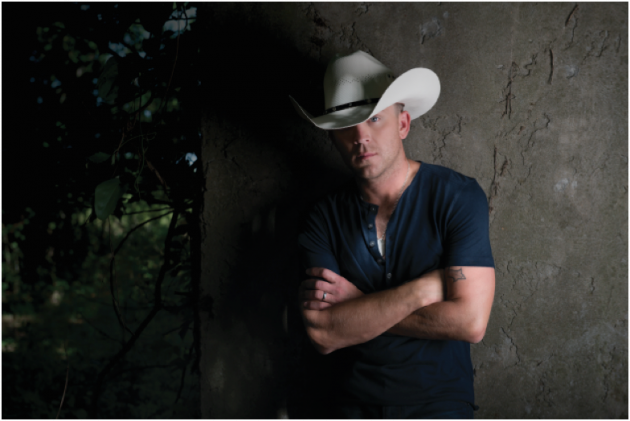 One of the biggest events of 2017 is the WYRK Toyota Taste of Country Concert. This annual concert brings in some of the biggest names in country music to Buffalo, NY for a one-day concert explosion! The concert is to take place on June 10th, 2017 starring Justin Moore, Randy Houser and Michael Ray just name a few. With more acts to be announced, it is sure to be one of the biggest concerts of the season. The show takes place at Coca-Cola Field, home of the Blue Jay Affiliate, AAA Buffalo Bisons baseball team. The ballpark has both reserved/grandstand seating as well as party zone-field/standing tickets available for purchase. Coca-Cola Field is located in the heart of downtown Buffalo and surrounded by great pre and post show hang outs. One location you definitely don’t want to miss is the newly opened, Union Pub near the corner of Swan St and Washington St. This Pub, which is under new ownership, will be the hot spot for the pre and post show party, with great food, company and easy access to tickets and to the ballpark at show time. Get your tickets now for the most unforgettable show of the summer at VIPTIX.com or call us at 866-505-0573. This show is bound to sell out, so don’t miss out! As we approach Super Bowl LI, we think about the greatest and most upsetting Super Bowl victories and losses. 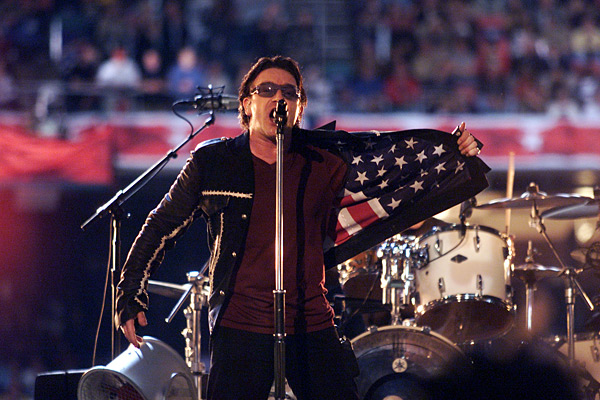 Then we realize that some of those victories and losses came from the always-popular Super Bowl Halftime Shows. With Lady Gaga about to show off her talent at Super Bowl LI, we decided to create a list for you of some of the best and most dreadful performances that ever took place on the world’s largest stage. From Beyonce’s knockout performance to Janet Jackson’s “wardrobe malfunction,” we’ve got the best and worst of the last 50 years.